We dropped Janet's comeback groove, No Sleep a few weeks ago. Welp, the remix is here and I dig it even more. Janet grabbed J. Cole for the verse and he did his thing as always. We're all patiently awaiting Janet's new album set to drop sometime at the end of this year..sometime in September being the projected date. Until then, we can enjoy her releasing a couple of singles, and I wouldn't mind a few more dope rappers sharing a jam or two with her. 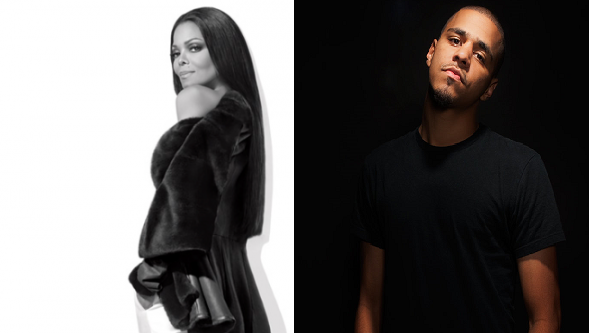 Check out Cole and Janet's No Sleep remix below.